These days have been so strange. We have gathered for Purim in the aftermath of the mosque shootings in Christchurch. We have read the Megillah, even an edited version hints at seemingly gratuitous violence by the Persian Jews. And of course we read of the fear of being recognized as Jews. Esther did not reveal her people or her kindred, for Mordecai had told her not to reveal it. (Esther 2:10) the name Esther even means hidden. The symbolism is not lost. Sylvia Barack Fishman suggests the way Esther negotiates her position in the royal household and her relationship with the king models diaspora living for Jewish groups (and indeed all minority groups). That is not the message many of us want to take from the Book of Esther, particularly now. We read these megillot (books) celebrate these festivals and insist on a fresh way to understand and make meaning from them. 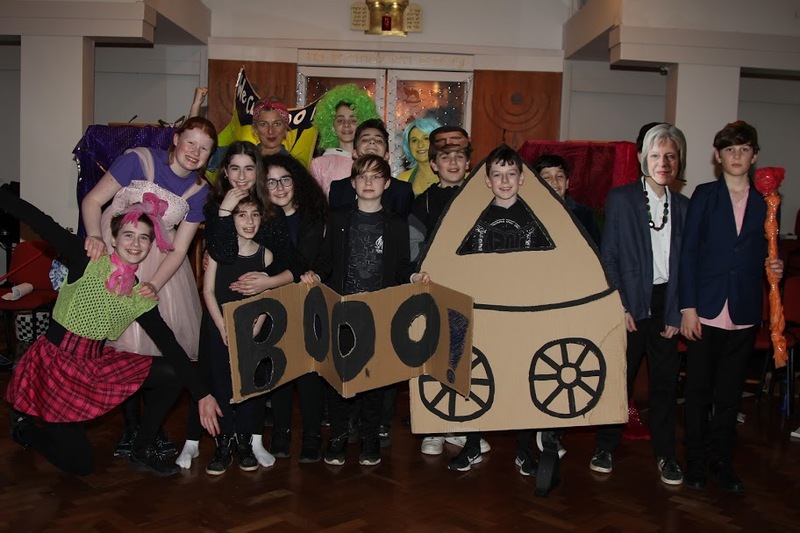 The jollity, levity and general silliness encouraged at our Purim party, spiel and feast coincided last night with World Jewish Relief opening their appeal for Cyclone Idai that has hit Mozambique, Malawi and Zimbambwe. If Purim calls for matanot levyonim gifts for the poor, then this is it. www.worldjewishrelief.org/cyclone. Please consider giving.